Awilco Drilling PLC is a North Sea Drilling Contractor, owning and operating Harsh Environment Semi-Submersible rigs. 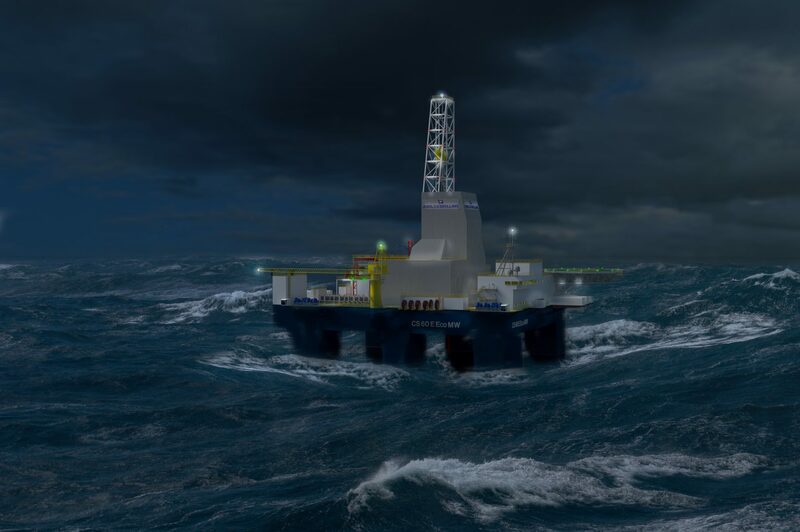 The company has recently embarked on a growth phase, with the ordering of two new Moss Maritime CS60 ECO MW drilling rigs from Keppel FELS, Singapore, with options for two further sister rigs. 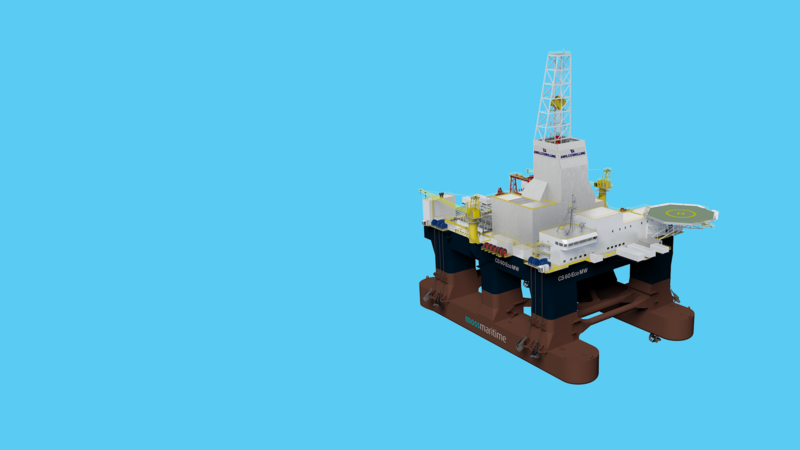 The company currently owns and operates two refurbished and enhanced UK compliant 3rd generation drilling rigs, the WilPhoenix and the WilHunter. and now provides the platform for further value creation through growth. ensuring we deliver on our Mission Statement. listening and responding to employees, clients and partners. reliable equipment and smart systems. deliver optimal performance and continuous improvement. We will get it right first time; consistently delivering success. Awilco Drilling’s primary goal is safe and efficient operations, with no accidents, injuries, environmental incidents or damage to assets. 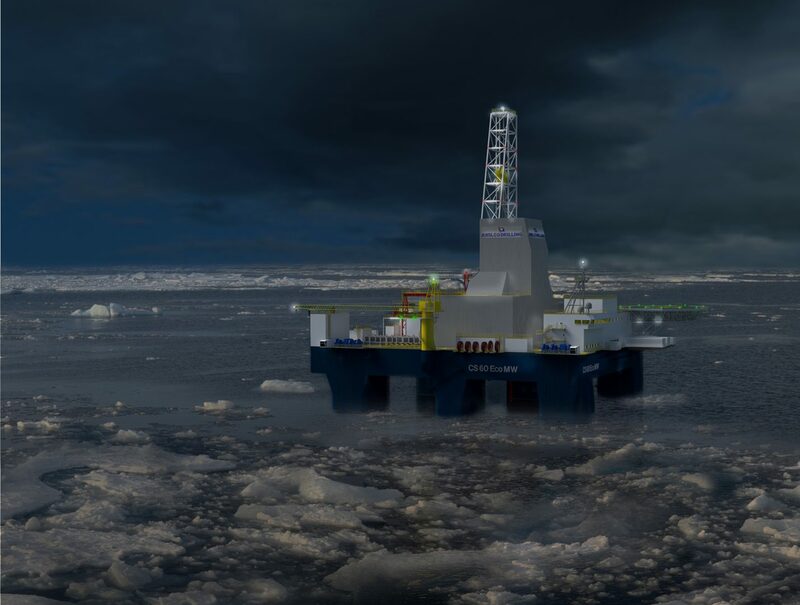 Awilco Drilling’s current fleet comprises of two 3rd-Generation Harsh-Environment Semi-Submersible Drilling Rigs, with one high-end new-build rig under construction.